Salicylic Acid Face Peel vs. Glycolic Acid Face Peel: What’s the Difference? In the past, the spectacular results of chemical acid peels were only available through a licensed practitioner or dermatologist. Fortunately, you can now get the same results from chemical face peels in the privacy of your own home. There are a variety of acid peels available for home use that address different skin problems and dramatically improve the look and feel of facial skin. 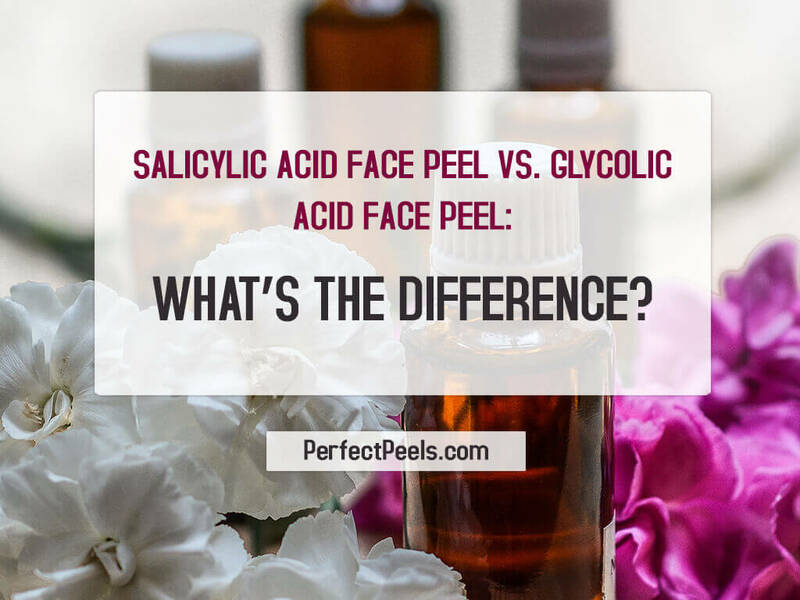 Learn more about the differences between a glycolic acid face peel and a salicylic acid face peeland which one is the best option for your needs. Read moreSalicylic Acid Face Peel vs. Glycolic Acid Face Peel: What’s the Difference? Acid Peels for Acne: Do They Really Work in Controlling Acne? Should you try acid peels for your acne? If you’re like most acne sufferers you’ve probably tried many different treatments; albeit with varying degrees of success to get rid of your acne. Acid peels have shown good results in many cases of mild to moderate acne conditions, so this is definitely a treatment method that you want to look into. Read moreAcid Peels for Acne: Do They Really Work in Controlling Acne? So You Want to do Your Own Glycolic Acid Chemical Peels? You’d really like to start doing your own glycolic acid chemical peels, but you are a little bit nervous about the process right? Should you start off with 20%, 30% or higher concentration? How often should you repeat the process? What should you do before and after the peel? Should you purchase a peeling solution or make or own? These are just some of the questions that you may be asking yourself right now. 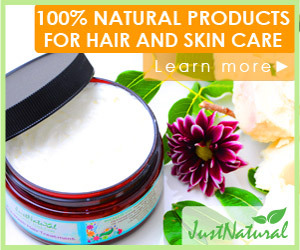 Read moreSo You Want to do Your Own Glycolic Acid Chemical Peels?